Our Retro & Arcade forum has grown into quite a busy little sub-community. Elvis has recently started a Retro Let's Play program, which encourages people to dust off classic games and enjoy them again - or for the first time. 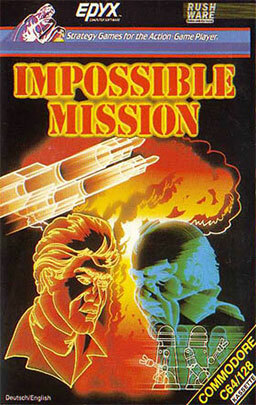 After a vote, the game chosen for February 2017 is Impossible Mission from 1984. Make your way through an underground maze searching for codes to decrypt access to a control room. You have a strict time limit, and time is deducted for player deaths. Dodge killer robots and try not to fall to your death. The biggest challenge of all - puzzle elements are randomly generated, so no two play-throughs are the same! Sound fun? Head over to the forum to get involved!